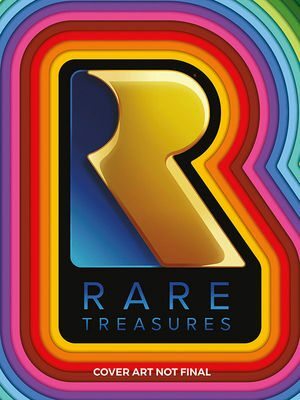 Dark Horse Books has announced that they will publish Rare Treasures, an encyclopaedic volume that chronicles the British developer’s three-decade gaming legacy. The 200-page book will contain art, commentary and brand-new insights from the studio that will explore its birth to present day, resulting in a comprehensive tome that the publisher believes is the perfect companion to Xbox One exclusive, Rare Replay. It is unclear how broadly the book will cover the era when the studio worked with Nintendo on games such as Donkey Kong Country, Killer Instinct, GoldenEye 007, Diddy Kong Racing or Perfect Dark, but we’ll learn more as it nears release. Rare Treasures will release on August 29th, priced at $39.99.